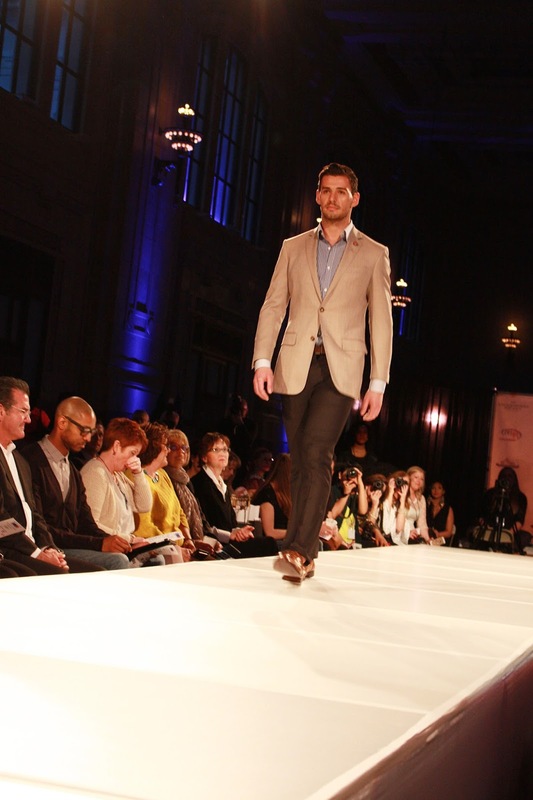 Today's post is the super exciting first night recap of Kansas City Fashion Week! I got the amazing opportunity to attend Fashion Week this year with Sarah of Anything and Everything. We went as media personnel to cover the show for our blogs. Seeing all the designers and being a part of something like Fashion Week was insane to me. It was the most unreal experience and I had the best time! I'm only sharing my favorite collections from the night and not every single one. 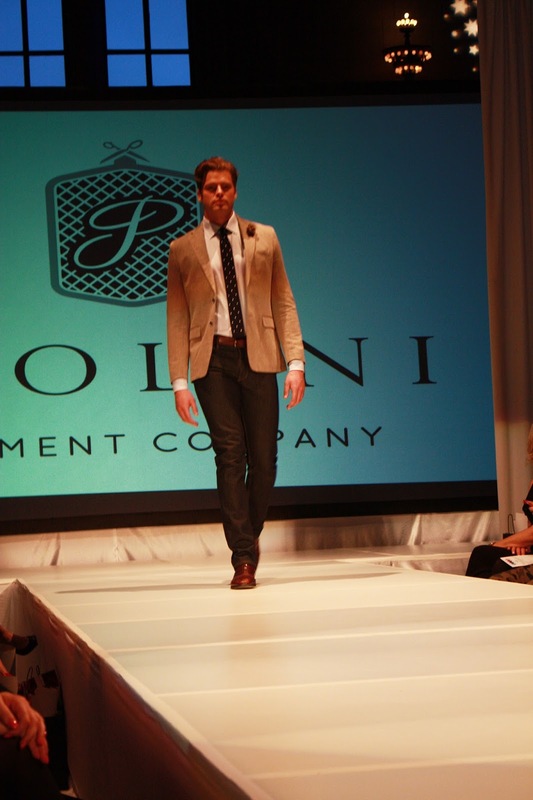 So here's Night 1 from Kansas City Fashion Week! The event was held at Union Station in downtown Kansas City. I had never been to Union Station so this was my first time and I was in awe at the beauty of it! From the chandeliers to the ceilings and everything else was beautiful! FW was held in the 'main hall'. The show started at 7 and cocktail hour was beforehand. Although we couldn't drink we walked around, mingled and took some photos in the PhotoBus, which is one of the coolest things ever! Selfie because fashion week. Lol. My view form my FR seat! I'm pretty I stopped breathing when she asked us. Sitting FR at a fashion show is something I dreamed about, I never thought I'd actually be sitting! I have to give a huge round of applause for Molly Elizabeth. She is a 15, a FIFTEEN year old fashion designer and model (you'll see her later). While her collection wasn't my style, she's crazily talented and is definitely going places! The show ended a little after 9 and me and Sarah headed home to get some beauty rest and gear up for the next day! I was starving after so a necessary McDonald's stop was required before heading home. No judgments. I had the chicken tenders and they're my favorite thing ever. I'm so glad McD's brought them back. They're soo good. 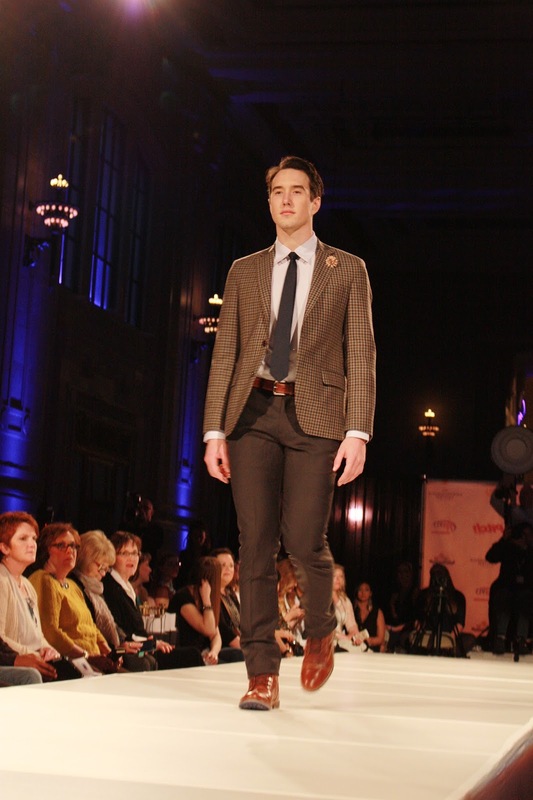 So that was Night 1 of KCFW! It was a great kickoff for the weekend shows! Keep checking back for Nights 2 and 3! You can also see some exclusive pics from Fashion Week on my Instagram, @samantha_goble! Have you ever attended Fashion Week or a fashion show? Leave me a comment below or strike up a convo with me via social media, @samantha_goble! "for some people fashion week lasts all year"